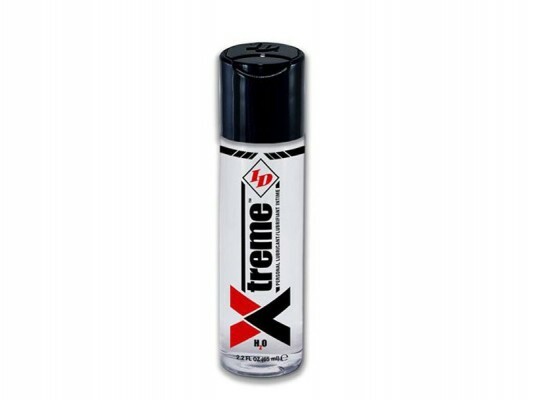 Xtreme is a superior, high-energy, multi-purpose personal lubricant designed to meet the needs of high-intensity, high speed, high contact users. The product is formulated with Friction Reduction Technology™ to reduce resistance resulting from increased power and high temperatures. 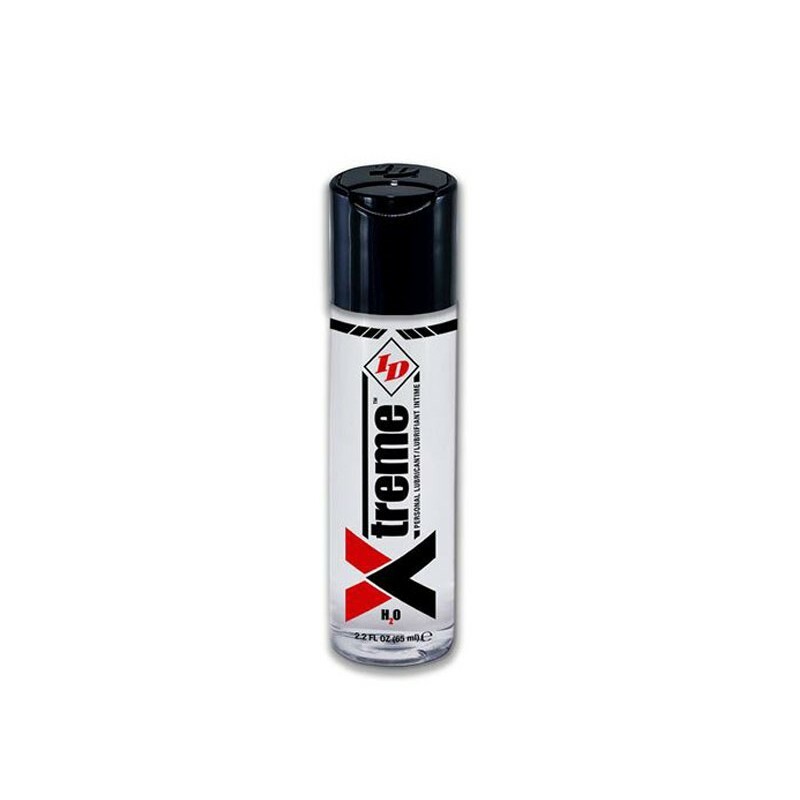 Xtreme is condom compatible, toy safe and stain free. The formula has been rigorously tested to ensure condom compatibility. Re-activate by simply adding a drop of water or saliva. Xtreme has been approved as an FDA 510K medical device. The advantages of having a lubricant made to such standards are many such as knowing that you are using the best product on the market. You know you’re getting a quality product when you choose ID Xtreme!